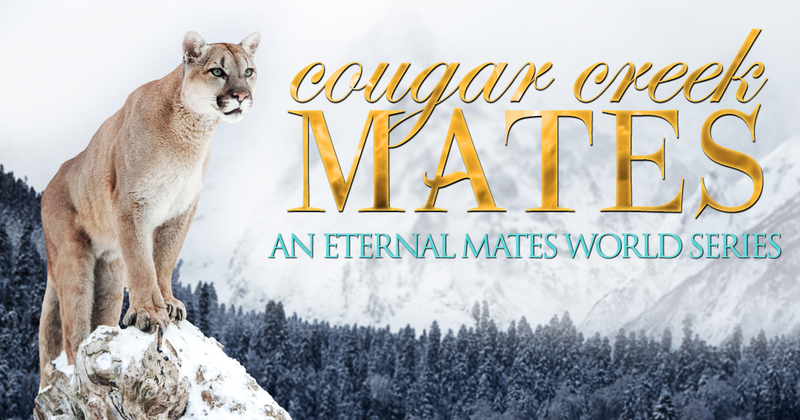 This entry was posted in Cougar Creek Mates, Craved by her Cougar, paranormal romance, shapeshifter romance, writing. Bookmark the permalink. This sounds so awesome!! I am so excited! I for sure will get it as soon come out or pre-order if I can . I love all your books I am sure this series will be also amazing cannot wait . All the best that so exciting. Cougars have always held a fascination with me; powerful felines but always aloft and alone. I’m looking forward to their stories.